Spending time with the fam over the holidays felt like a breath of fresh air, it was literally like a recharge to our spirits! One of our favorite ways to celebrate is cooking together. 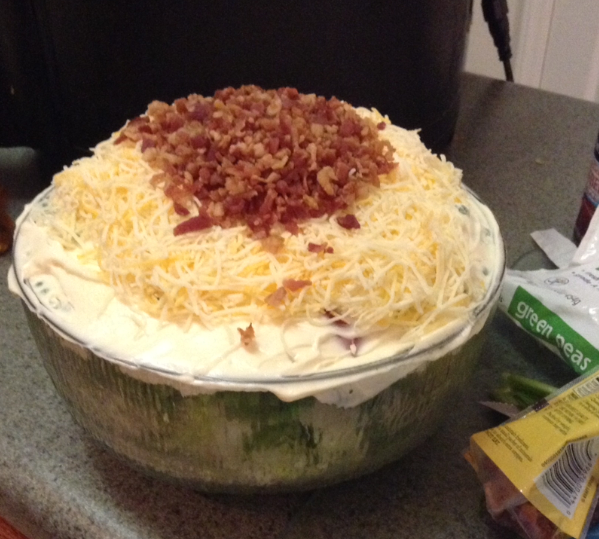 A very healthy and simple dish that we made that you can add your own spin to is the seven layer salad!